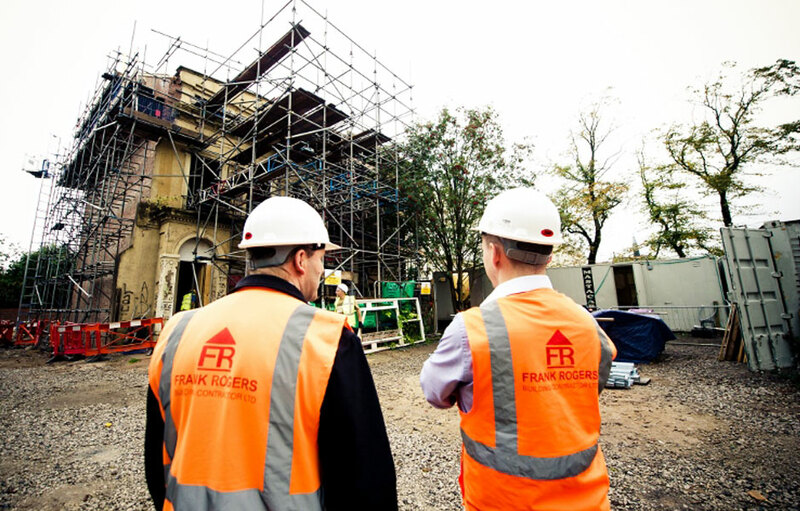 At Frank Rogers, each team is highly experienced in all forms of refurbishment, from basic property upgrades, to complex conversions that need completing with a phased approach. All projects are managed in a proactive and collaborative manner, keeping a focus on safety and value through risk management and value engineering. From straightforward to complex structural alterations, our refurbishment expertise meets the demands of each individual client. Our experience on refurbishment projects is diverse, with projects ranging in size and complexity from smaller projects through to larger multi million pound schemes. This includes everything from modern, state-of-the-art environments to traditional listed structures, where an understanding of the constraints surrounding listed buildings is essential. We know that craftsmanship, sensitivity and attention to detail are key in the success of any project. Many of our clients have buildings in their stock that vary considerably in both construction and suitability for modern day use. Frank Ro0gers has become highly experienced in transforming properties of all types to improve them both functionally and aesthetically through refurbishment, alterations and conversion schemes. Whether a bespoke solution to a single building or a strategic programme to transform assets across multiple locations to suit changing business needs, Frank Rogers has the expertise required to carefully plan and execute these works. Working in live environments, to rigid timescales and within tight budgetary constraints is all second nature to Frank Rogers.